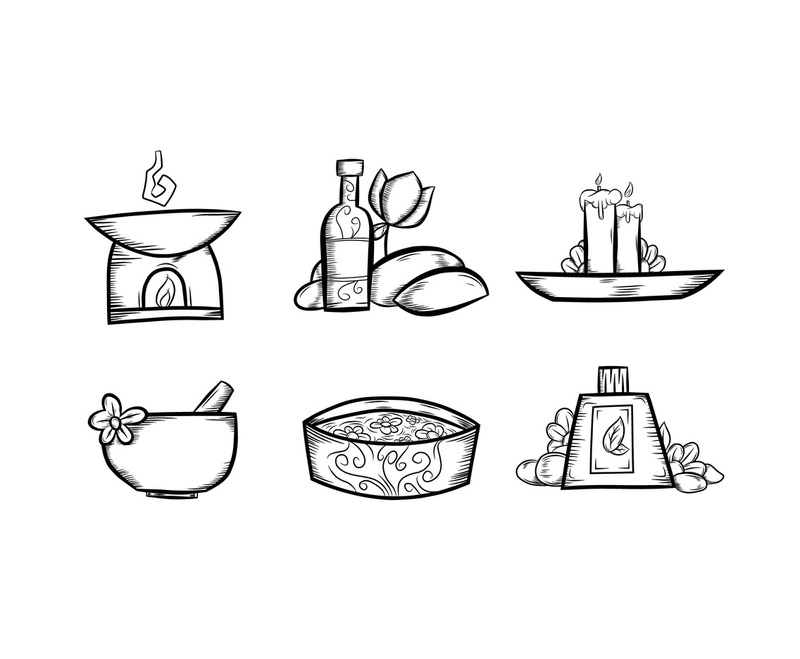 A set of spa illustration vectors in sketchy style. Inside the pack you'll find various aroma therapy techniques that are commonly found at the beauty spa. This set is good for your spa business service poster or fliers promotion design.